In this tutorial, we’ll describe how Centreon can monitor the resources you’re deploying into the Amazon Web Services cloud platform. 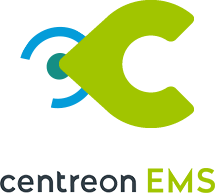 Centreon’s Plugin Pack functionality, which facilitates configuring these plugins by providing ready-to-use Host Templates and Service Templates, are included in both Centreon IMP and Centreon EMS. 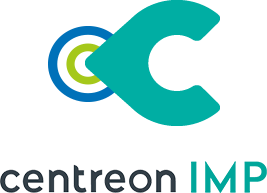 Be sure to check the Centreon Documentation or the Integration page of our website to get the most up to date list of supported Plugin Packs. 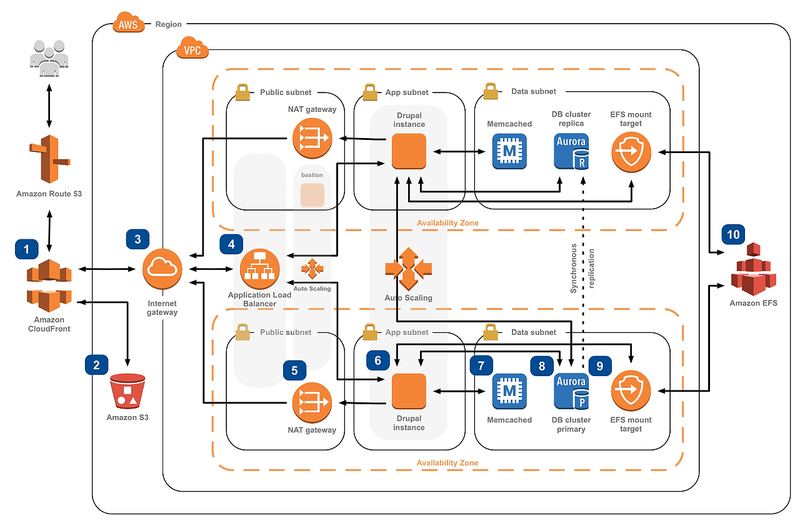 ln this tutorial, we’ll use the following example: how do we monitor an AWS EC2 virtual machine? We will first explain how Centreon connects to the Amazon CloudWatch service to collect metrics. 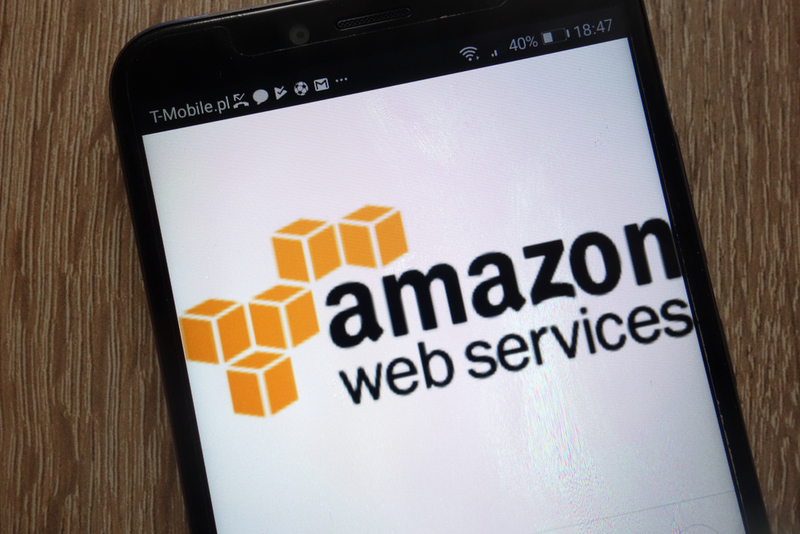 We will then install the AWS EC2 Plugin and test it from the Command Line Interface to better understand how it’s working. Finally, we’ll explain how to use the Plugin Pack and easily start monitoring. AWS includes its own monitoring service: CloudWatch. 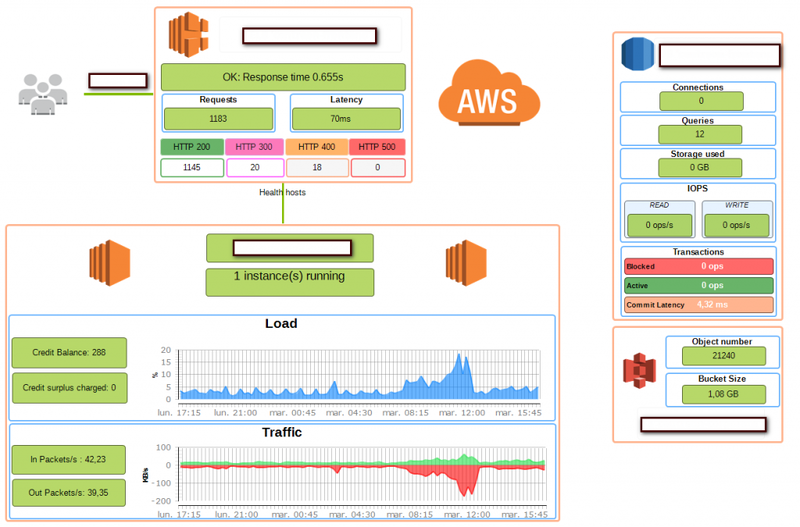 CloudWatch is a free service (for basic use) that collects performance metrics for all of your AWS resources. CloudWatch comes with its own API that Centreon plugins will query every five minutes. 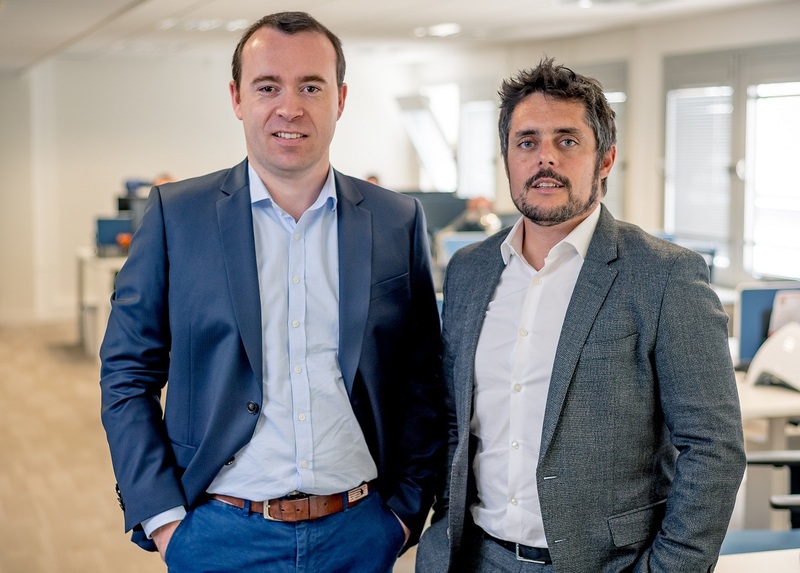 The free package allows up to 1 million requests per month, which should be plenty. 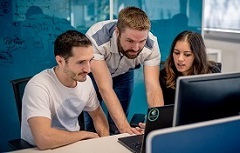 The Centreon AWS monitoring plugins require either the Perl paws library or the awscli command line to connect to the AWS Rest API. In this tutorial, we will use the awscli tool which we will install alongside the plugin. The Centreon AWS plugins are open source. The Git repository can be found under the project centreon-plugins. To install the EC2 plugin, please use the packages provided by Centreon on a CentOS/RedHat 7.x operating system. This should be done on the poller that accesses the AWS API. It’s always a good practice to test the plugin from the CLI, at the minimum to verify our credentials grant access to the API. Please perform various tests to validate the proper operation of this plugin and to know more about its functionalities. 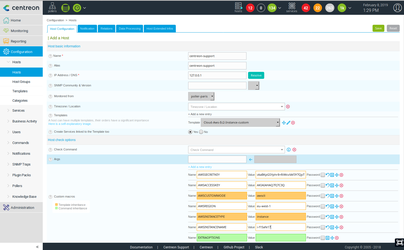 Plugin Packs Manager is the name of the Centreon user interface by which you can list, download and update from our 300+ (and counting) Centreon Plugin Packs. Tip : the Configuration> Hosts> Templates user interface let’s you modify the Cloud-Aws-Ec2-Instance-Custom template to save the credentials in the relevant macro. You are also able to create one such template by AWS Region. From there on, you can start using the Centreon AWS Plugin Packs and plugins to monitor your complete AWS infrastructure. 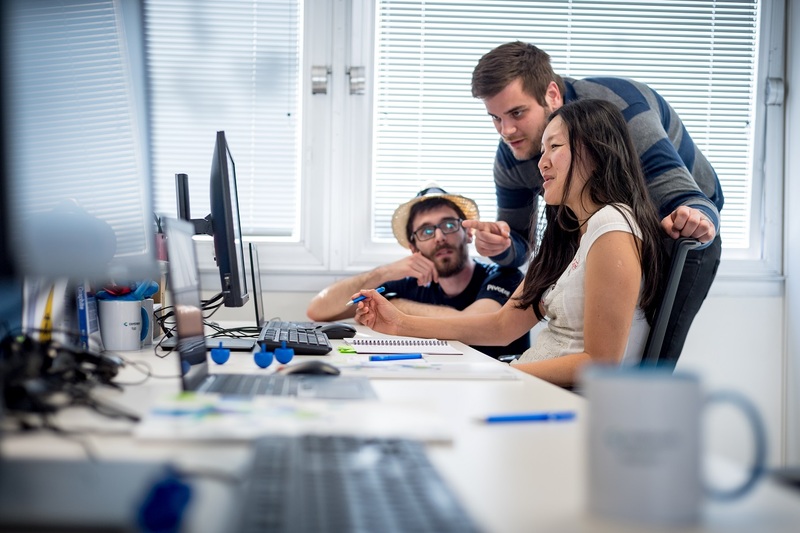 You will now be able to build your infrastructure and applications by using the following tools: Center for Dashboards, MAP for graphical dashboards and MBI for weekly and monthly analytics reports. Visit our Plugin Packs Library! 300+ standard industry IT domains already addressed: networks, servers, applications, storage, database, devices, equipment, etc. – physical, virtual and hybrid infrastructures.